At North Texas Property Management, we love Plano because it’s where we are based and it’s our home town. But we love McKinney too, and we are known as the best single family home property management in Plano or McKinney. The population of both cities is growing, with Plano at 286,000 in 2017- up from 260,000 in 2010 – while that of McKinney has really soared in the last few years. In 2010 it was 131,000 while seven years later it had jumped to 281,000 – an increase of 38% – making it the fourth fastest growing city in Texas. It must be something to do with the air! Obviously, both Plano and McKinney are extremely popular cities in which to live, and some residents who have to move away really don’t want to sell their homes because they are “locals” and will one day return. 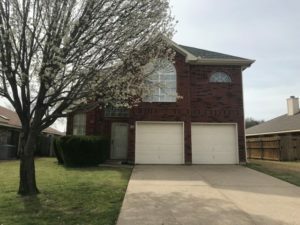 So they decide to rent them out instead and enjoy the benefit of the rental income while their single family homes increase in value, and to do that they turn to the best company for single family home property management in Plano or McKinney, which is us – North Texas Property Management. Of course, even if you have to move away from Plano or McKinney for a year or two, or even longer, there are still people who want to come and live and work in the cities and are looking for homes to rent, quite often because they have been transferred here by their employers and are doing much the same thing themselves – renting out their own homes so that they can return to them later. Let’s face it, if you love your own city but have to move away on a contract for business reasons, you will want to return to it when that contract is over. Our world class marketing and advertising means that we can obtain tenants for you in a very short time frame. When you let your home, you don’t want it standing empty for weeks or months on end. We also advise on the rent that you can expect for your particular home and advise on any repairs or maintenance that is needed. From your tenant’s point of view, we keep our maintenance department available 24/7/365 so that they know that we are on call should anything need attention. That way, they get immediate attention if something should occur such as a burst pipe which could affect the integrity of the property. 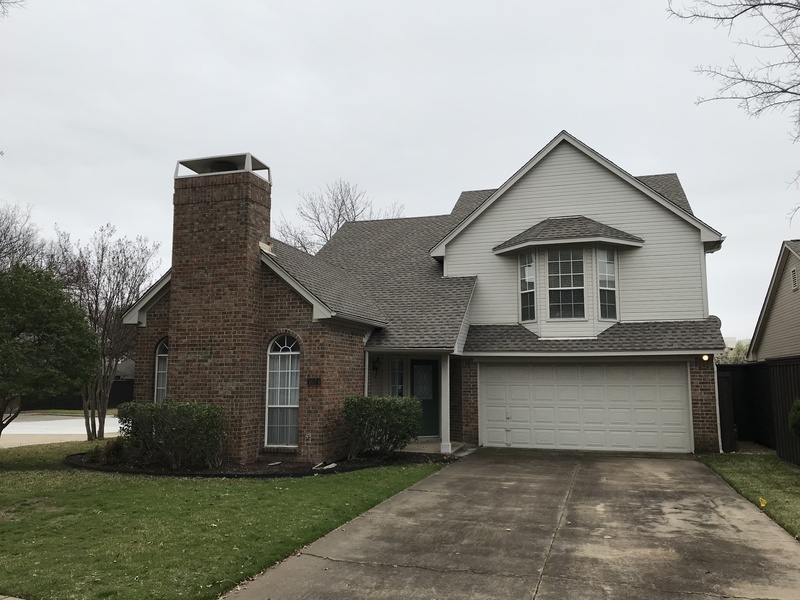 Those are just a few of the reasons we are regarded as the best company for single family home property management in Plano or McKinney. There are more.